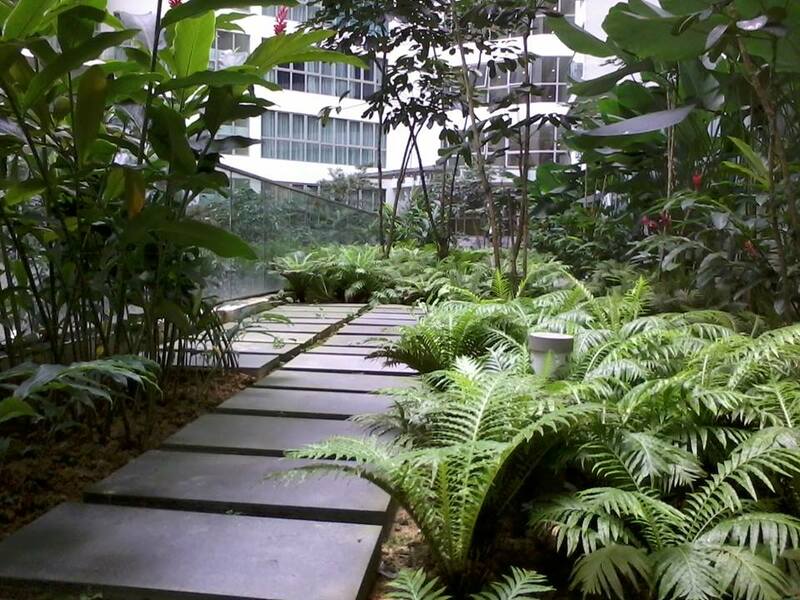 Homestay – The Regalia Studio In The Heart Of KL – footsteps……..
At the point of writing this post, Visit Malaysia Year 2014 (#VMY2014) is just round the corner. With one year of welcoming tourist from all over the world, and not forgetting domestic tourism, Malaysia is gearing towards tourist swarming into the country to catch the culture, nature, adventure and diversity of Malaysia and her hospitality dubbed as Malaysia Truly Asia. Malaysia has abundance accommodation to present to visitors and tourist to cope with the high volume of tourist for #VMY2014. 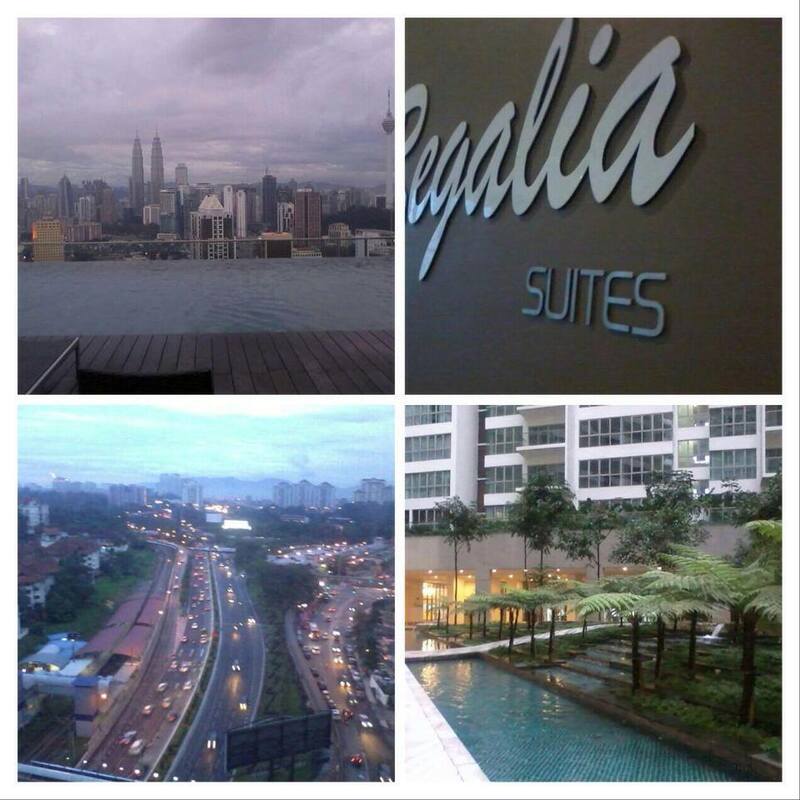 There are varied places to stay from 5 Star and Signature Hotels to Bed and Breakfast not to mention Homestays that had been promoted widely by the authority to get tourist and visitors close to what Malaysia has to offer in terms of her diversity and real life of Malaysia. Homestays in Malaysia spread out mostly outside the hustle and bustle of city life to bring guest closer to real life of Malaysia. However for those who still want to stay in the city, there are homestays too within or around the city boundary. So do you want to enjoy a view like this from your Homestay? 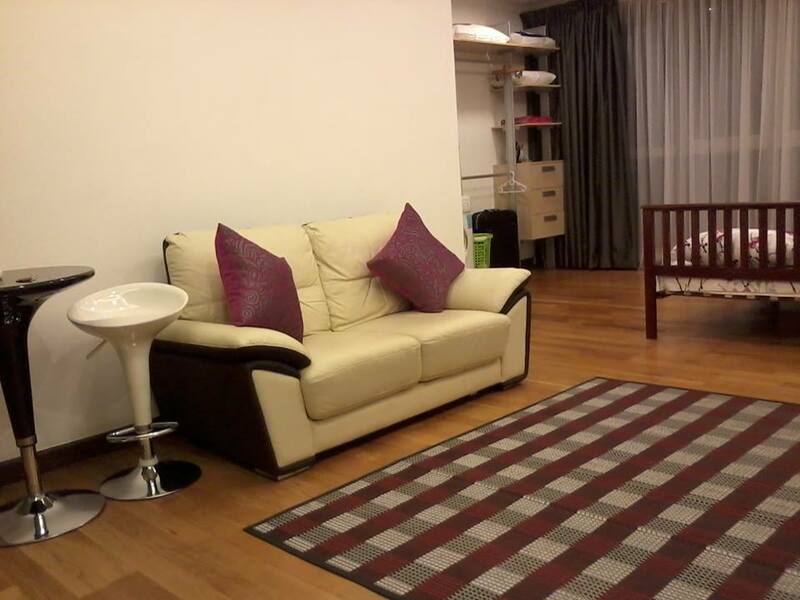 Then opt to stay at The Regalia Studio, a comfortable homestay within the heart of Kuala Lumpur city and just next door to Putra World Trade Centre (PWTC). It also facilitate easy access to public transport, the Rapid KL Light Rail Transit at PWTC station and Keretapi Tanah Melayu‘s Putera Komuter Station besides taxis and city buses. 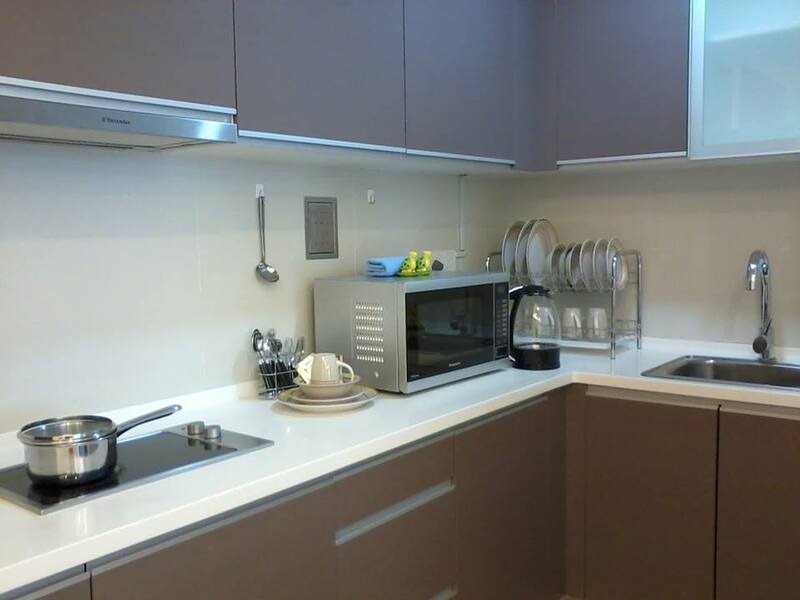 The kitchen has the basic facilities and utensils where guest can cook or heat up their food in the microwave oven provided. A washing machine is also available to wash your dirty linen. Other facilities provided and accessible to guest are the two swimming pools, one at Level 5 and another, the Sky Lounge Infinity Pool with Free WiFi @ 37th Floor. 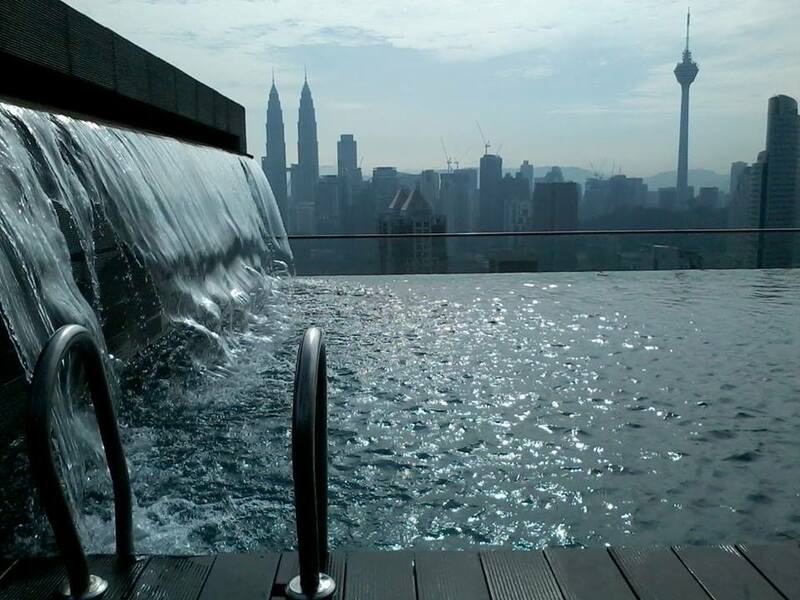 Do not miss this opportunity to soak into the cool water while at the same time fascinate yourself with the breathtaking panoramic view of KL Golden Triangle, including KL Twin Tower, KL Tower and other skyscrapers scattered around the city especially after night fall. 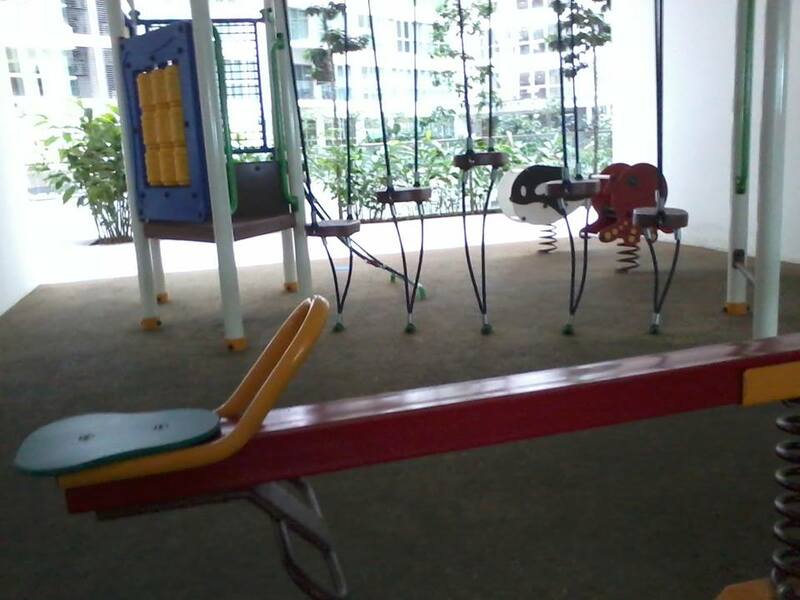 Kids can enjoy their children fun at the playground while others can enjoy the mini garden. Seperate Surau’s for Male and Female are also provided besides the steam room, paid laundry and even a mini gym. With all the amenities and facilities provided what more can we ask for from a very comfortable Homestay at just RM150-RM200 a night. At that rate it might just be a budget or a 2 Star hotel with just a room and roof to lay your tired body after a hectic day in the city. 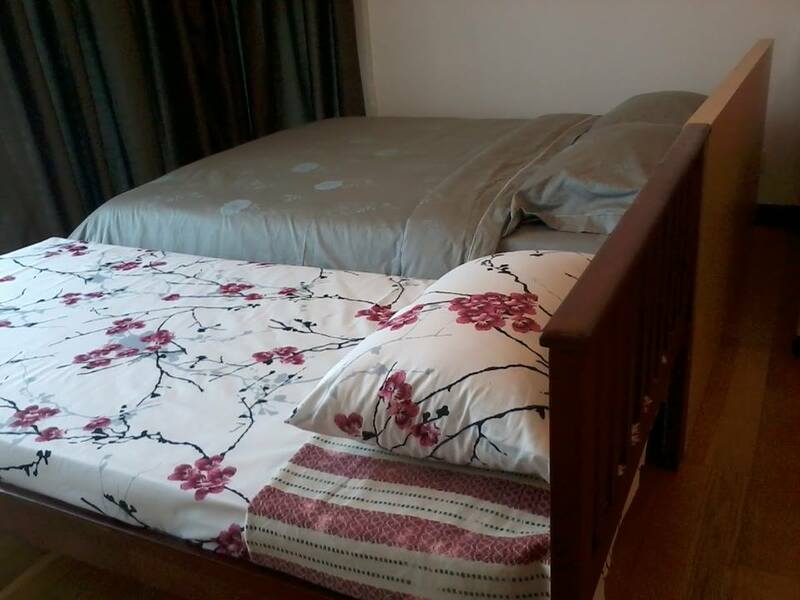 More photos of the homestay can be viewed HERE and their FACEBOOK. 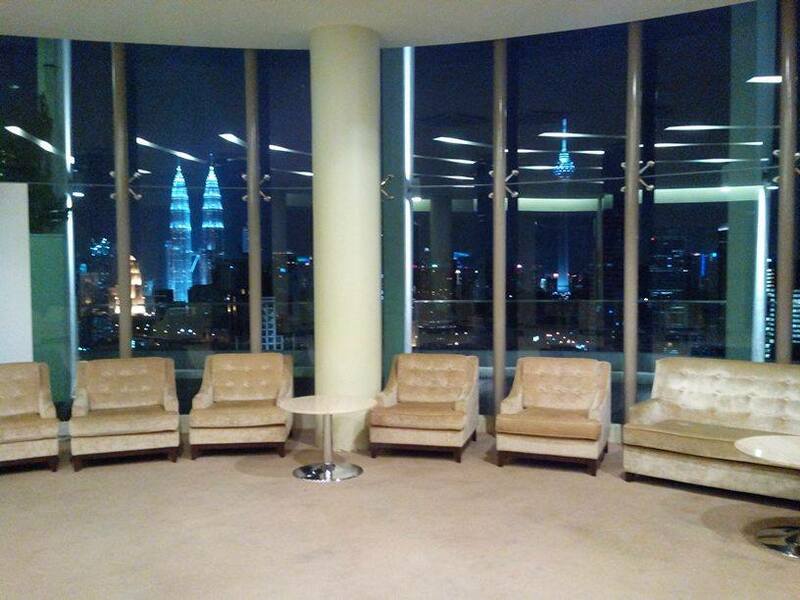 After looking at the photos and reading the experience of one guest who had stayed at The Regalia, I am excited to bring along my family to stay a night or two to enjoy apartment living in the heart of Kuala Lumpur. I know I can’t afford to buy and own such property so, once in a while sharing the excitement from the opportunity given can be considered a worthwhile experience. 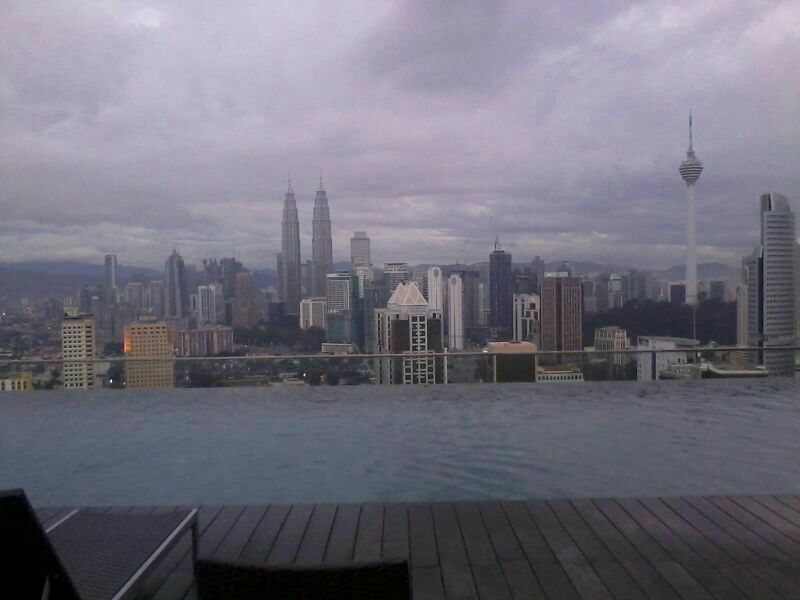 Not everyone can enjoy the breathtaking panoramic view of Kuala Lumpur city while chilling or soaking in an infinity swimming pool such at The Regalia. CREDIT : All photos and information are from their Facebook page.